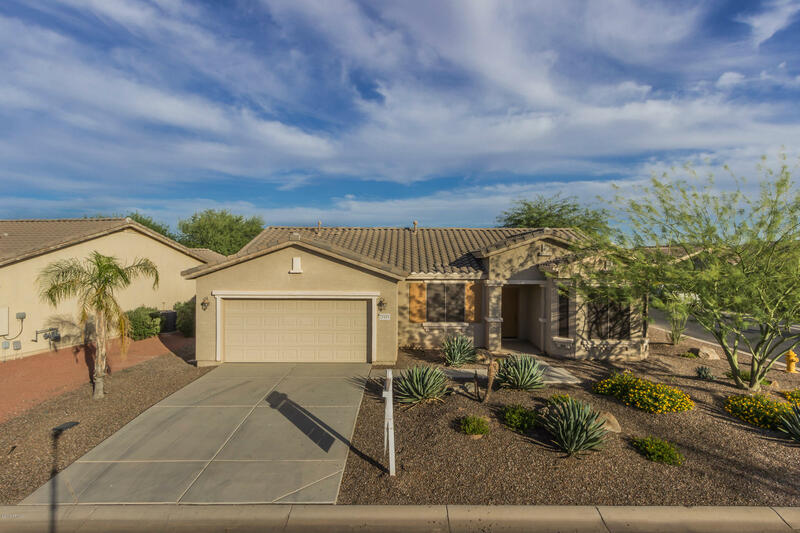 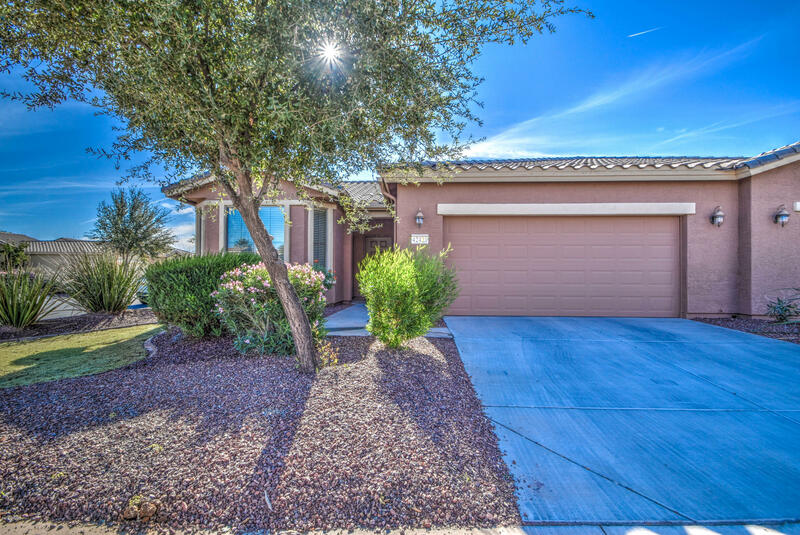 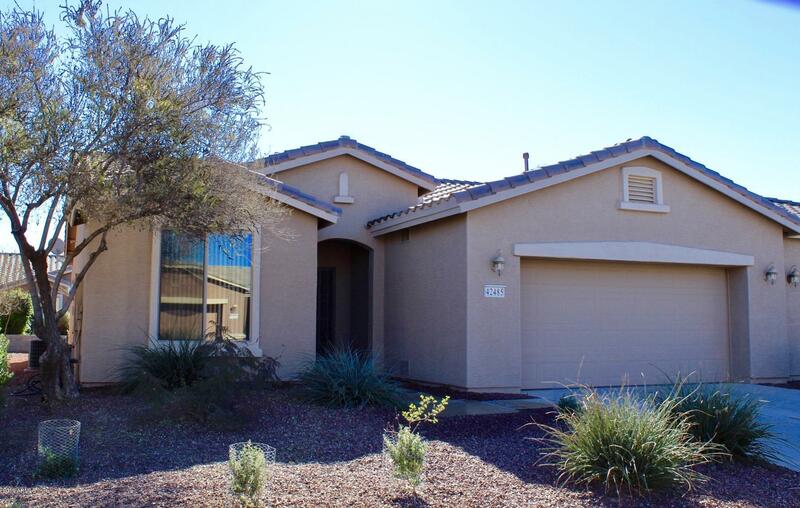 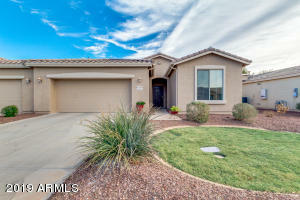 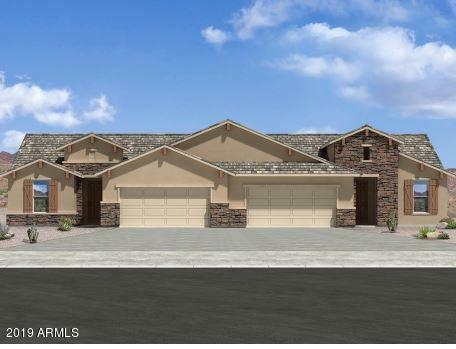 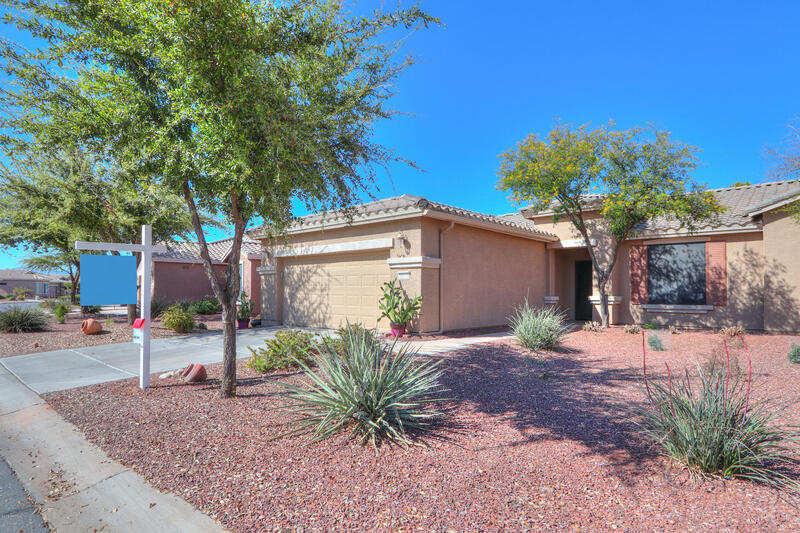 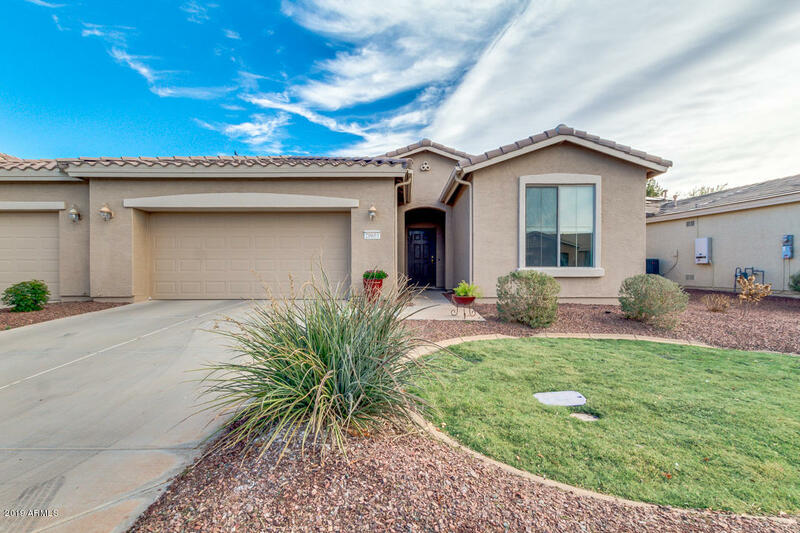 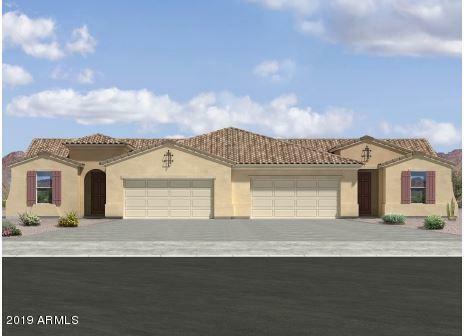 Homes for sale in a gated community in Maricopa Arizona can be found in Province and one area of Homestead as new homes are being built . The community of Province and is an active-adult-living community with an age restriction is 55 years. 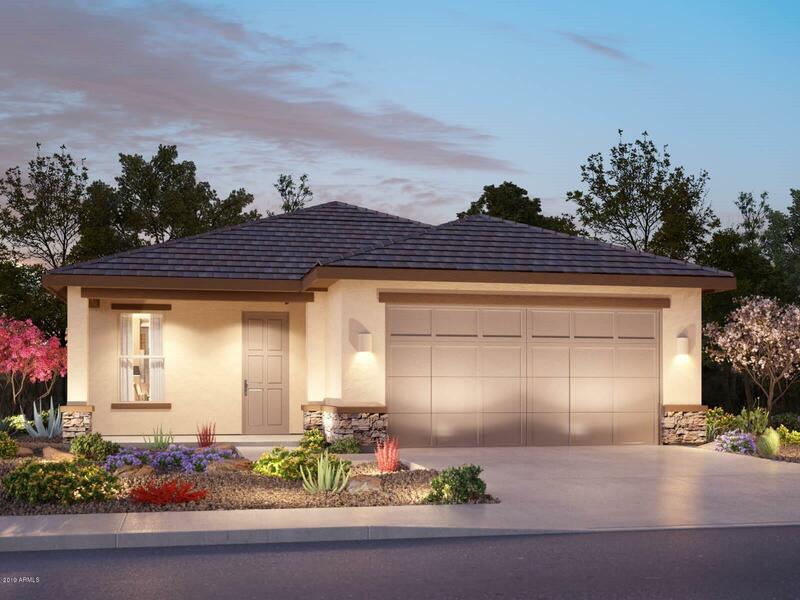 However, if you purchase a new home the age requirement lowers to 40. Otherwise, Homestead is a second option for homes in gated community with no age restriction.